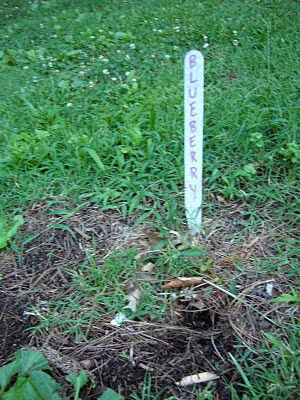 Sadly, some of the blueberry plants we put in during last November's "Tour de Plants" did not make it through the season. Perhaps they weren't mulched well enough to stand out to the folks who mow at UT. 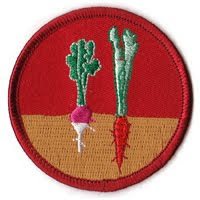 For those of you who have plants bearing fruit-- congratulations. 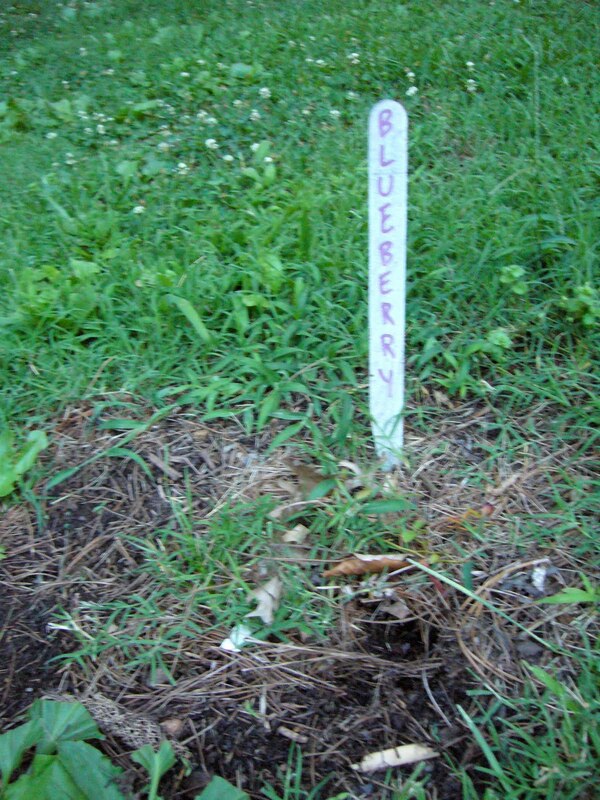 Blueberries to celebrate American Independence. In the spirit of independence...and the various ways in which we interpret that idea...here is a poem by William Stafford. Freedom is not following a river. Freedom is following a river, though, if you want to. No leader is free, no follower is free - the rest of us can often be free. Most of the world are living by creeds too odd, chancy and habit forming to be worth arguing about by reason. If you are oppressed, wake up about four in the morning; most places you can usually be free some of the time if you wake up before other people. 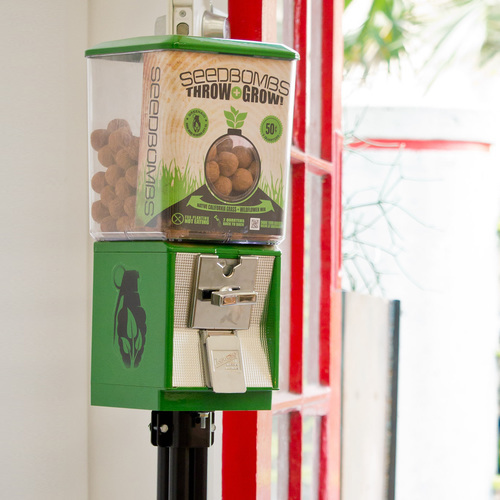 The folks at Common Studio are taking seed bombing and distribution to a new and exquisitely designed level. I continue to remain skeptical about the germination rates of seed bombs, but believe in the act as one of poetic and educational importance. Maybe we could get a machine in Knoxville? I am especially impressed with their use of google maps. They've got one noting the location of the machines, one indicating good potential sites (shown below), and another for marking where you've thrown your bombs. Good stuff!